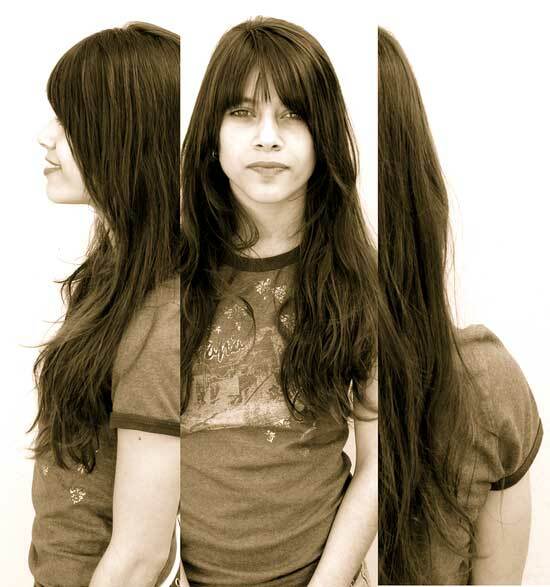 Sonia Bel Hadj Brahim, alias SonYa, studied popping in 2004 under Pascal Luce, then with the Electric Boogaloos. She is also a self-taught waacking specialist since 2011, when the dance was little known to audiences in France. Over the years, she has acquired the vocabularies of soul dancing, locking and hip-hop. Taking part in battles and stage shows alike, SonYa juggles between all these dance disciplines, with a particular focus on popping and waacking. She has been a finalist and has won numerous battles in her preferred disciplines: Express Your Style, Juste Debout, Street Star, Hot Mess, Waacking Summer Sharing, etc… Today, SonYa is a member of the French waacking collective, Ma Dame Paris. SonYa has taken part in stage performances for several French dance companies, such as the Hanneton Dance Company (La Grenouille Avait Raison). 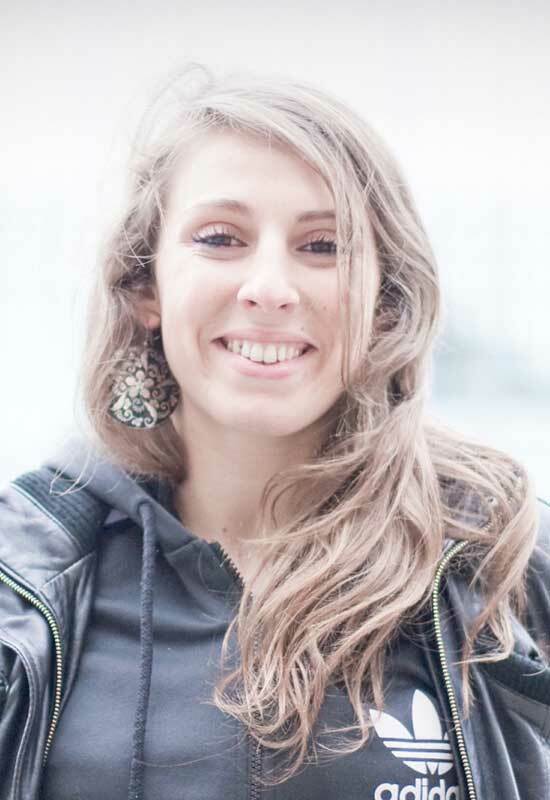 In 2018, she formed the GROOVE GARDEN crew with Arnaud Duprat and Pascal Luce. She has appeared in the par Terre / Anne Nguyen Dance Company productions PROMENADE OBLIGATOIRE, Autarcie (…. ), bal.exe, and À mon bel amour. Yanis began breakdancing at the age of 14. 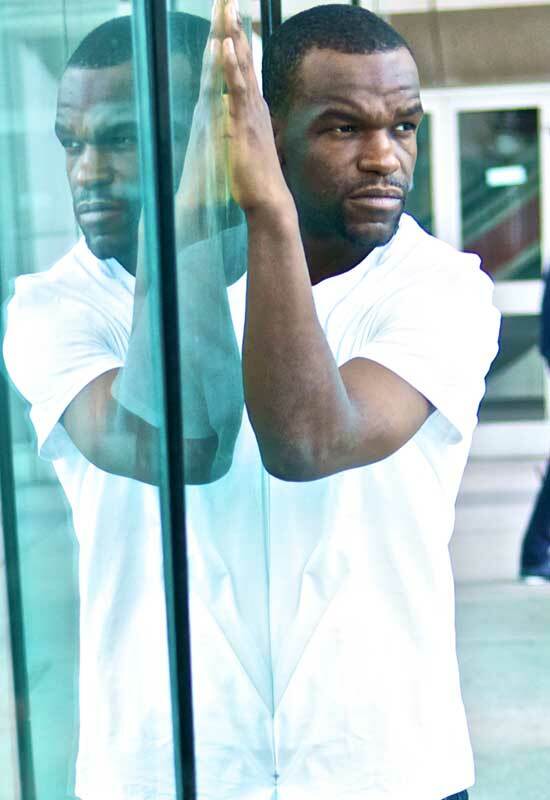 He has taken part in many battles, including BOTY in 2012 with the Inesteam crew and was in the finals of the Hip-Hop International 2015 competition in San Diego. In 2014, he joined the A.I.D. (International Dance Academy), where he discovered classical ballet, contemporary dance and acting. In the course of his training, he worked with the choreographers Céline and Cain, Kamel Ouali and Yaman Okur. In 2016, he landed a part in the musical Les 3 Mousquetaires. In 2017, he joined the par Terre Dance Company for the production Kata. 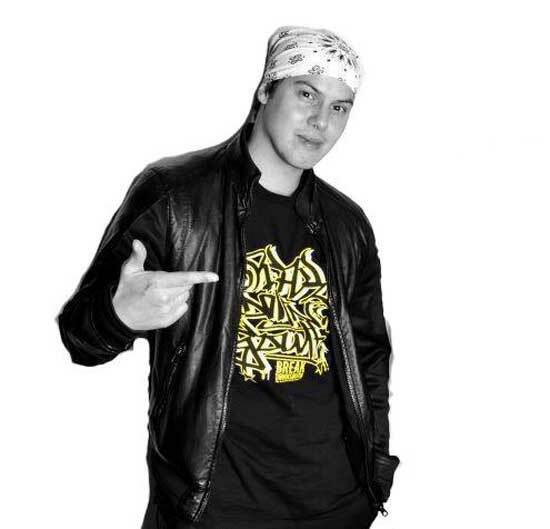 Santiago, a native of Argentina, discovered hip-hop and breakdance at the age of 15 when he arrived in Marseilles. He was very soon drawn to the stage and collaborating with dance companies, such as 2Temps 3Mouvement and Pietragalla-Derouault. 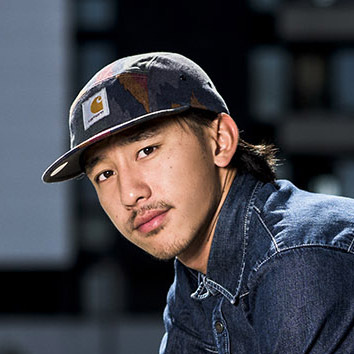 In 2007, he met David Colas with whom he set up the Phorm Dance Company, going on to win Paris Dance Delight, and earned second place in the Japan Dance Delight 2013 street dance competition with their first production entitled Phorm. He continues to perform with the company in France and abroad, as both dancer and choreographer, and is currently collaborating on their group performance. He joined the par Terre Cance Company in 2016 for the production Kata. A specialist of popping, Magali Duclos is a dancer and a choreographer. 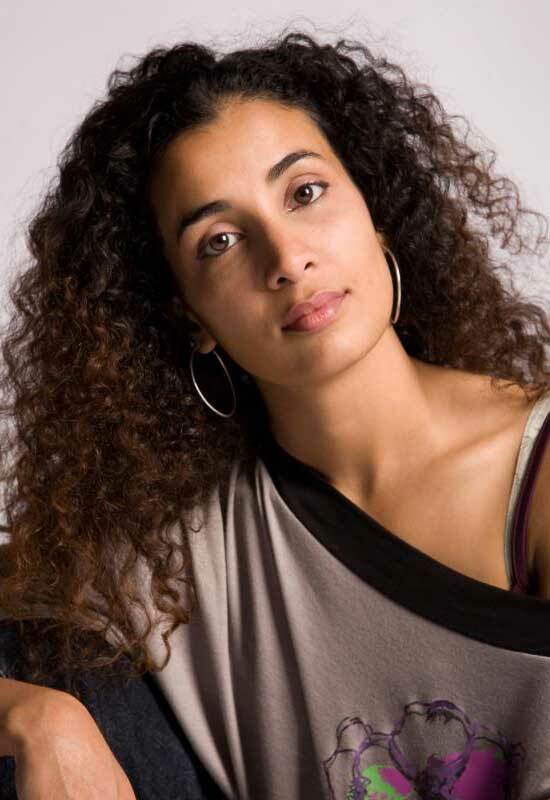 With her own Dance Company: Compagnie Magali Duclos, she created the soli Jeux d’enfants (2004), Comment Shiva (2009) and Là-Haut (2011), as well as the duet Namaste (2005). Trained in yoga and in ballet, she danced with groups such as Les Daltons, and for choreographers such as Nathalie Pernette, Denis Plassard, Stéphanie Nataf and Mireille Laroche, for director Colline Serreau, for the Käfig Dance Company (Boxe Boxe) and for Fratellini circus. Renowned for her performances in battles (Juste Debout 2004 and 2006). This quartet is her third collaboration with Anne Nguyen, after having performed in Spirit of the Underground and being her choreographic assistant on PROMENADE OBLIGATOIRE (2012). 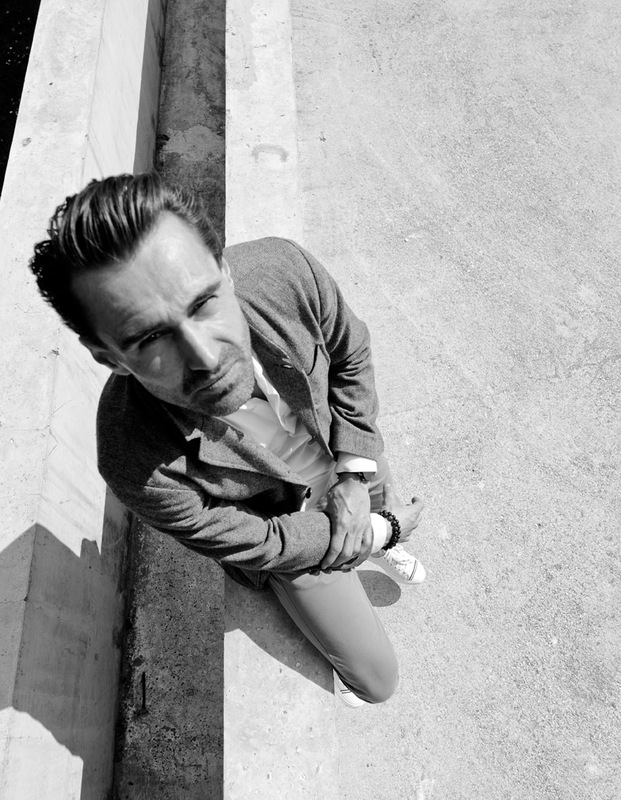 Funkstyle dancer and beatmaker/composer, Arnaud Duprat (alias AAron EVO) has been dancing since 1995, exploring on his own different styles, including hype, electric boogie, b-boying, locking and boogaloo/popping, ultimately devoting himself to the latter. Born in the Landes region of France, he left for Paris in 2001 after spending a few years in the three-person dance company LUNION, of which he was co-founder. 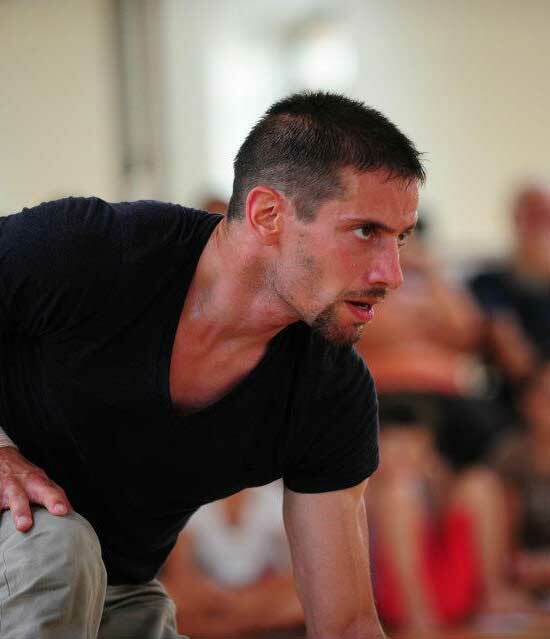 He performed with the Montalvo-Hervieux Dance Company in 2007, joining Point Zéro (Delphine Caron) in 2008, where he has remained to the present day as dancer, assistant choreographer and composer, then performing with the Cie de Soi (Radhouane El Meddeb) after 2017, and collaborating with Axelle & Julien also after 2017 as dancer and composer, and finally founding GROOVE GARDEN in 2018 together with Pascal Luce and Sonia Bel Hadj Brahim. Meanwhile, he has won numerous battles under the stage name of AAron EVO, both for his dance and his musical prowess, becoming one of the most prolific composers in the popping scene. In 2019, he joined the par Terre / Anne Nguyen Dance Company for the production À mon bel amour. Farrah discovered locking and popping in 1999 and continued as participant or jury in battles. 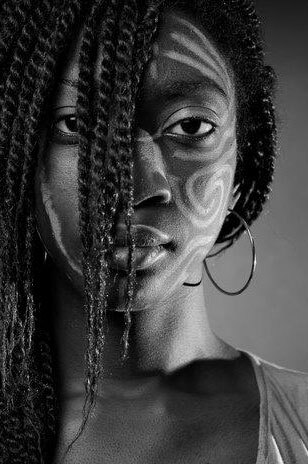 She is dancer for the Point Zéro dance company (Delphine Caron) in Air Pose, and for the Rualité dance company (Bintou Dembélé) in LOL and Z.H.. She appears in the documentary La Cité de la danse (2012) to explain her growing passion for dance. In 2012, she created her solo Le Rythme de l’Autre. Farrah is an understudy dancer in two performances of the par Terre Dance Company: Autarcie (….) and bal.exe. In 2009, Sonia Bel Hadj Brahim, Pascal Luce and Farrah Elmaskini founded the crew La Mécanique des Naïfs and stages the show Et au bout du conte. Cintia Golitin, Rebecca Rheny, Sacha Négrevergne, Sonia Bel Hadj Brahim and Farrah Elmaskini created in 2012 the crew Bandidas, they choreographed the show Womanoid and are currently working on a group performance. Stéphane Gérard, a documentary maker, began dancing as a teenager with the youth ballet of Picardie, where he learned modern jazz and contemporary dance. He then took a university course in the history of cinema and audiovisual archives, during which he combined his commitment to various political groups with research into cinema, emancipation and the historical fight against racial minority, LGBT discrimination and HIV/AIDS. In 2014, he directed the full-length feature Rien n’oblige à répéter l’histoire in which he explored the issues involved in the handing down of a militant culture throughout several generations of LGBT activists in New York. During this period he regularly frequented the club scene, where he discovered voguing and the ballroom culture. In 2016, he joined the House of UltraOmni and started regularly participating in the Paris Ballroom Scene, also performing in Old Way balls abroad under the name Riggs UltraOmni. He showcased certain figures from the Paris Ballroom Scene in the series Entre Garçons, which he staged in 2018. In 2019, he joined the par Terre / Anne Nguyen Dance Company for the production À mon bel amour. 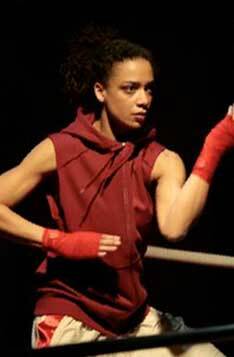 Originally from Rennes, Linda Hayford, a popping specialist, is renowned for her performances in international battles (Juste-Debout, Funkinstylez…). 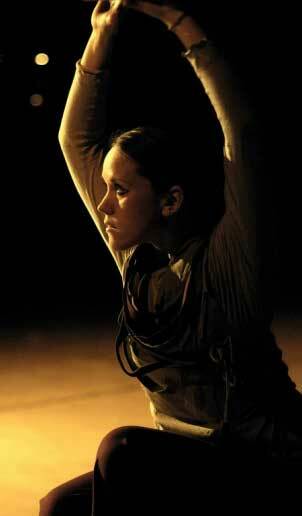 She performs in the piece Roots, choreographed by Marie Houdin from the Engrenage Dance Company (Rennes). She is also part of the Groove Control collective, in a show involving rap, djing, beatboxing and dance. Linda has also choreographed a duet with her brother, Iron Mike and she is a member of the afro-house collective Paradox-sal, created by Babson. She is currently working on her first solo. Linda is a dancer in par Terre Dance Company’s production Autarcie (….). 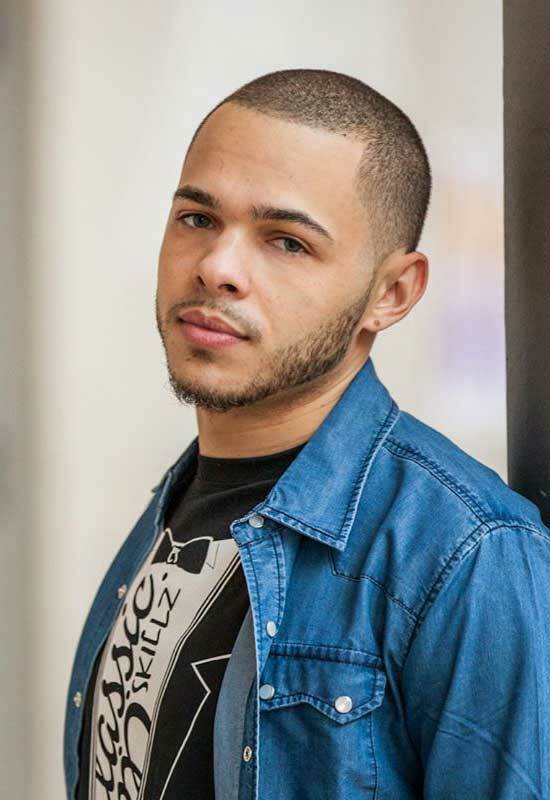 A self-taught dancer specialising in popping and locking, Pascal Luce has been teaching hip-hop dance for over ten years. In 2003, he took part in the Funktherapy tour with Popin’ Pete, Skeeter Rabbit and Disco Dave. He won the battle of St Denis in 2003, the Street Dance Meeting in 2009 and 2010 and the Roots Battle in 2010. In 2007, he was a dancer with the Funk and Styles Dance Company, with Ahmed Agouni and Shabba Doo. In 2009, he joined the Point Zéro Dance Company (Delphine Caron) to perform in the productions Air Pose, 4Soundz in 2011, MAI in 2012 and Line in 2016. 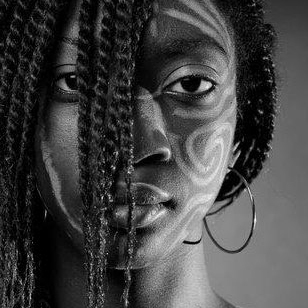 In 2012, he joined the Rualité Dance Company (Bintou Dembélé) to perform in the show Z.H. In 2009, Pascal, together with Sonia Bel Hadj Brahim and Farrah Elmaskini, founded the crew La Mécanique des Naïfs and staged the show Et au bout du conte. In early 2018, he joined the cast for the show Zoom dada by the Théâtre Bascule Dance Company and created the popping crew GROOVE GARDEN with Sonia Bel Hadj Brahim and Arnaud Duprat. Pascal is a dancer in PROMENADE OBLIGATOIRE, bal.exe and À mon bel amour by the par Terre / Anne Ngyen Dance Company. Fabrice discovered hip-hop in the streets of Reunion Island at the age of 14, where he learned breakdance and took part in numerous battles. 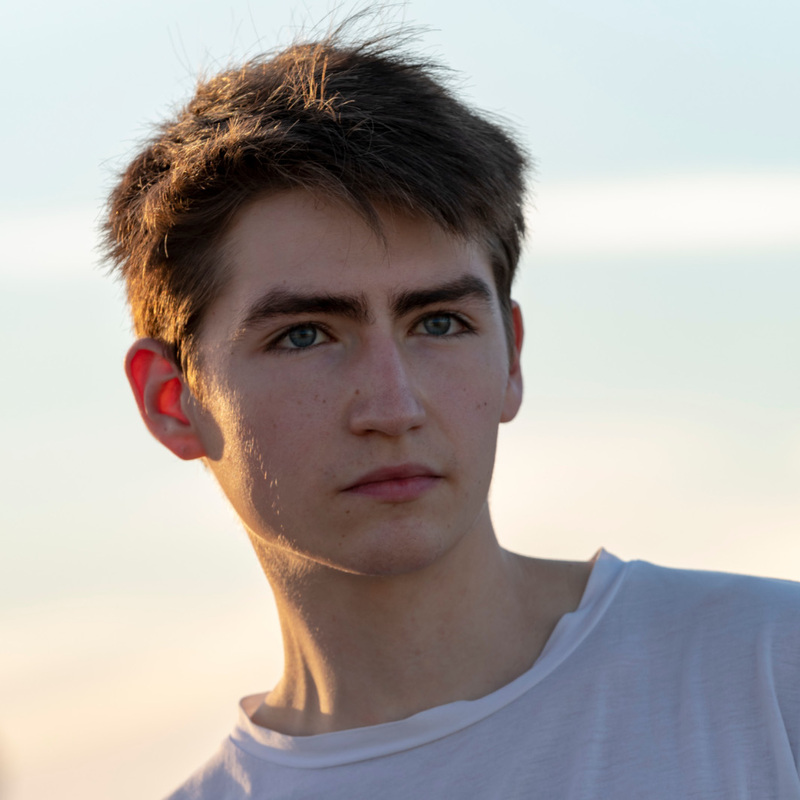 At the age of 19, he moved to Paris and got to know the Chasseurs 2 Primes crew. He became a member, taking part in battles in France (Vice-champion of France 2014), Italy and the United States. Meanwhile, he acquainted himself with other styles, including New Style and House. Also a biology graduate, Fabrice is currently dancer and performer with the Georges Momboye, Aktuel Force, XXe Tribu and Dyptik dance companies. Fabrice is also a composer and sound designer, operating under the pseudonym Beat Mahicka. In 2010, he founded the V&F Company together with Valentina Corosu. He joined the par Terre Dance Company in 2016 for the production Kata. A couturier by profession, Jean-Baptiste Matondo aka “John Smith” discovered breakdancing in 1999. He made his debut in Picardie with the Safoo troupe and made a name for himself in the hip hop milieu thanks to his victories in a number of battles, including BOTY France in 2015 with his crew Total Feeling. As a performer, he has danced in the show Star Cross’d Lovers produced by Marielle and Katia Labèque, choreography by Yaman Okur, a piece for which he also designed the costumes. To add to his skills, in 2016 he studied to become a web developer. He joined the par Terre dance company the same year for the production Kata. With a training in hip hop, as well as a background in classical ballet and modern dance, Claire is choreographer to the Uzumé Dance Company (Namasté, Crescendo, Autrement Moi and Vertige d’Elle). She is also a dancer with the Dance Companies Difé Kako (Chantal Loial) and Arthur Harel, and has worked in collaboration with Sébastien Lefrançois. She teaches regularly at the AscEnDanse Hip Hop association, where she organizes workshops, conferences and dance programmes. Claire is also renowned for her performances in battles (Juste Debout 2004 and 2007 – in duet with Jessica Noita). Claire is dancer in PROMENADE OBLIGATOIRE and bal.exe with the par Terre Dance Company. A popper and a B-boy, Blondy Kioska mainly performs in one-man shows, on stage and in international TV shows, as well as in street shows. 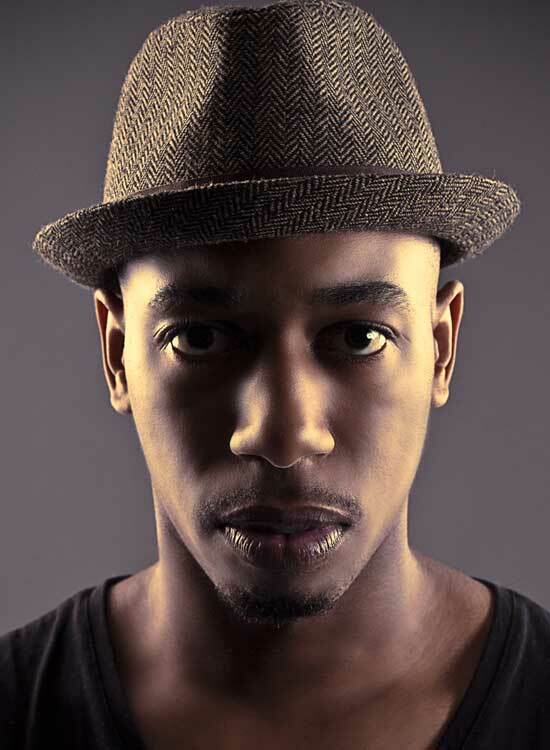 He is renowned for his performances in battles (Juste Debout 2010, Red Bull Beat It 2011, 2012 et 2013). Blondy is dancer in PROMENADE OBLIGATOIRE and bal.exe with the par Terre Dance Company. Poppeur mais également breakeur, Blondy se produit principalement en one-man show, sur scène et dans des émissions de télévision internationales, ainsi que pour des shows de rue. Il est reconnu pour ses performances dans le milieu des battles (Juste Debout 2010, Red Bull Beat It 2011, 2012 et 2013). Blondy est interprète dans PROMENADE OBLIGATOIRE et bal.exe de la Compagnie par Terre. Andréa began learning contemporary dance in Burgundy at the age of five. She enrolled in the Conservatoire National Supérieur de Musique et de Danse de Paris in 2015. As part of her contemporary dance training, she worked, in particular, with Edmond Russo (Cie Affari Esteri) and Cheryl Therrien (Cunningham). Meetings with Judith Sanchez Ruiz, Julyen Hamilton, Sarah Cerneaux, Roy Assaf, Béatrice Massin and Mathilde Monnier were to enrich her dance with a powerful new supple, spatial vocabulary and sensitive approach to movement. Her natural sense of curiosity and thirst for new experiences led her to take an interest in "urban" dance. In 2017, she joined Katia Lharaig's Cie I3I, then the dance company founded by Léo Lerus, Zimarel, in 2019. Also in 2019, she joined the par Terre / Anne Nguyen Dance Company for the production À mon bel amour. Antonio Mvuani Gaston, aka “Tonio”, was born into an Angolan family of musicians. He discovered breakdance on arriving in France and made his debut in a local association. A few years later, he took his first steps in the battle milieu, winning the Battle Of The Year France in 2013 and 2015. In 2014, he was Red Bull BC One European champion and in 2015 he won the R16 solo Europe and B-boy France competitions. 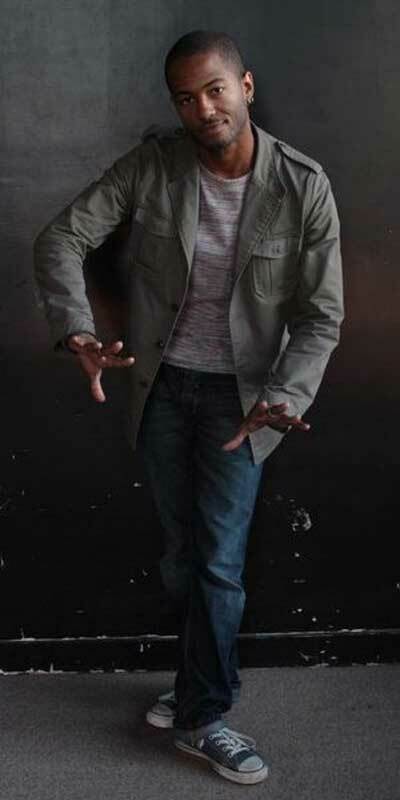 At the same time, he had a number of other on-going collaborations with, for example, Bintou Dembele's Rualité and Pierre Rigal's Dernière minute dance companies, where he could be seen performing in Standards, as well as the production Par’Allèles and Marielle and Katia Labèque's production Star Cross’d Lovers, choreographed by Yaman Okur. 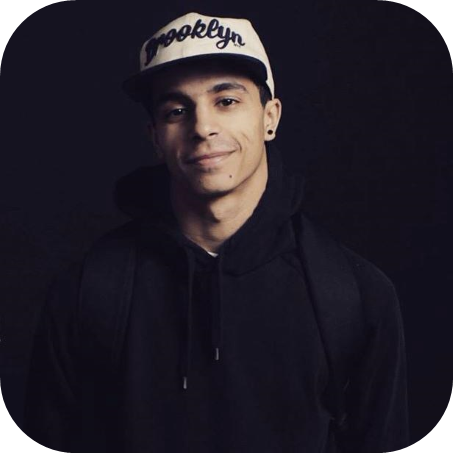 Tonio has also been a member of the Total Feeling and Inesteam Bboyz crews for several years and teaches breakdancing to young kids. He joined the par Terre Dance Company in 2016 for the production Kata. An internationally renowned B-girl, Valentine danced for Black Blanc Beur, Montalvo/Hervieu, Montalvo/Hervieu, 6° Dimension, and with the crew Fantastik Armada (world champion at BOTY 2004). She appears in MTV dance crew 2005-2006. 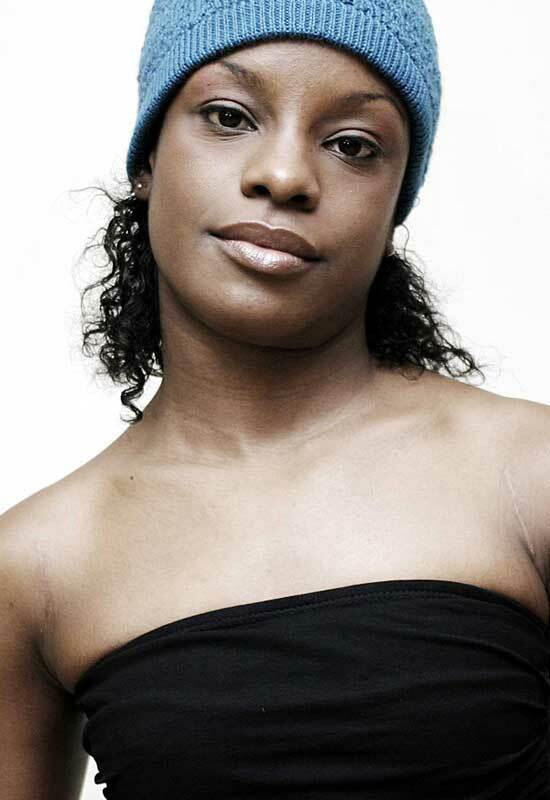 She won many breakdance battles (BOTY 2007, IBE 2008…). Within her Dance Company Uzumaki, she choreographed her first solo Sadako in 2011. Valentine also worked with Anne Nguyen before, replacing her in the solo Square Root (2007), and dancing with her in the duet Yonder Woman (2010), in the quartet Autarcie (....) (2013) and in the 2017 par Terre Dance Company’s production Kata. Sacha, a dancer and performer with the dance companies Farid'O (Mistero Buffo, Pays de Malheur) and Massala (A condition), trained in theatre as well as dance, where she developed a taste for the eclectic. She is renowned for her performances in international battles (IBE 2011, Juste Debout 2012 – in duet with Cintia Golitin). is dancer in PROMENADE OBLIGATOIRE and bal.exe with the par Terre Dance Company. Cintia Golitin, Rebecca Rheny, Sacha Négrevergne, Sonia Bel Hadj Brahim and Farrah Elmaskini created in 2012 the crew Bandidas, they choreographed the show Womanoid and are currently working on a group performance. Progressing from classical ballet to hip hop dance, then venturing into African dance and contemporary dance, Jessica was trained by choreographers José Bertogal and Stéphanie Nataf of the Choréam dance company, with whom she worked for eight years. She then joined the Hamalians dance company (Ibrahim Sissoko and Tip-top), and the Ethadam dance company. She also dances for the Uzumé dance company (Claire Moineau). Jessica is dancer in PROMENADE OBLIGATOIRE and bal.exe with the par Terre Dance Company. Émilie Ouedraogo alias "Lady Madskillz"
Émilie Ouedraogo Spencer, aka Lady Madskillz, discovered krumping in 2008. She was instantly fascinated by the idea that the krumping aesthetic and ethos was like a language of dance, an "art de vivre" as a means of "connecting with the body, feeling and experiencing life without being afraid”. She has been both finalist and winner in several international competitions (European Buck Session 2010, No Mercy 2011, Queen of the Buck 2012, International Illest Battle 2013 and 2014, etc...). In 2012, she joined the Heddy Maalem Dance Company for the production Éloge du puissant royaume. Marcel Bozonnet, who directed Comédiens voyageurs, cast her in the role he had formerly played in Michel Agier's Le couloir des exilés. In 2013, she joined the production Krump Break N'Release by the German company Shifts. She has also worked in collaboration with Livia Patrizi and Denis Loubaton, and with Anne Cissé and Frank Ternier on short film projects. 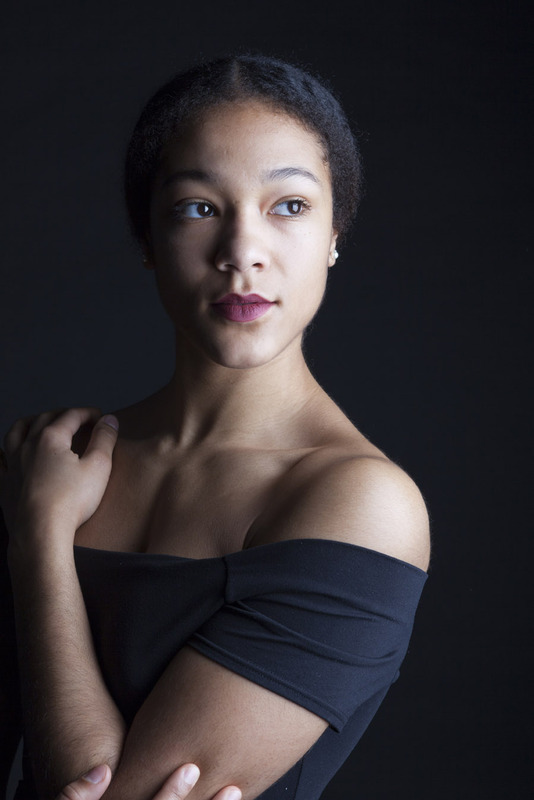 In 2019, she joined the par Terre / Anne Nguyen Dance Company for the production À mon bel amour. Dancer, performer, choreographer and teacher, Sibille Planques followed a multi-disciplinary training course at the Toulouse Choreography Centre, winning various prizes for best performance at national and European FFD dance competitions. She went on to further perfect her skills in Paris. She has danced and performed with various contemporary dance companies, including Rodolphe Viaud, Wom Kim (Korea), L’Estampe, Collectif De-Calm, EOLIPILE, ACTA Fabula, Israël Galvan (Seville) and K622 Mié Coquempot. 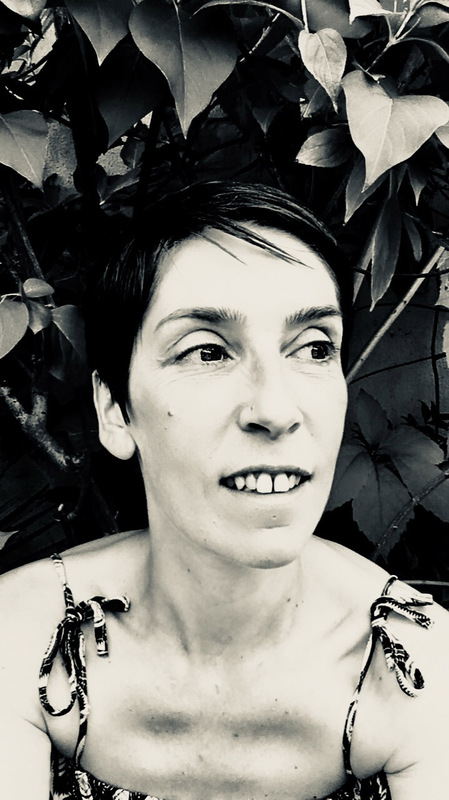 A solo dancer and assistant to Nathalie Pubellier, Sibille provides instruction on the transmission of her dance pieces at the Conservatoire National Supérieur de Musique et de Danse de Paris and assists with dance conferences and workshops. In 2011, she discovered the contemporary circus world and became choreographer and assistant director for the dance company Les escargots ailés (André Mandriano). In 2009, Sibille founded the dance company Les Nébuleuses, where she was regularly in collaboration with musicians and brought into contact with people from many eclectic backgrounds: dance, circus, theatre, video, etc… Sibille is a State-qualified dance teacher, teaching at home (France) and abroad. She also trains contemporary dance teachers. She, herself, trained in the AFCMD approach (Functional analysis of the dancing body) under Nathalie Schulmann and in Handi-danse. 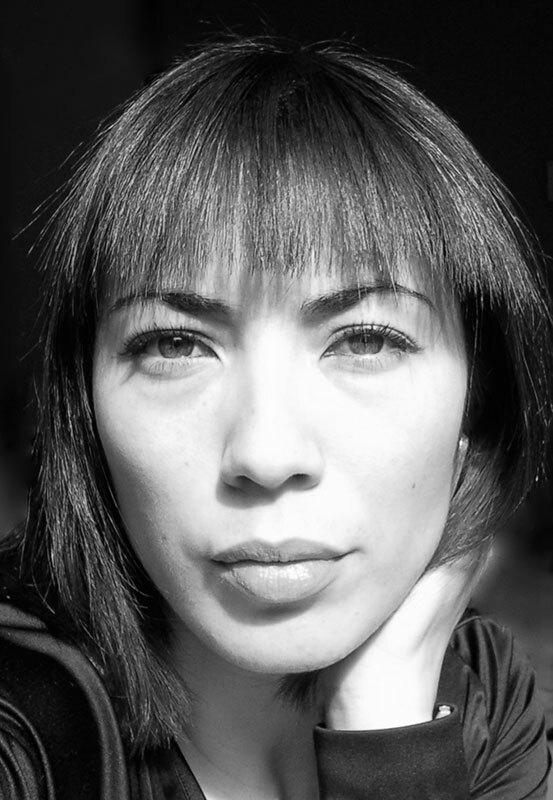 She is a federal juror for the Fédération Française de Danse and in 2019, she joined the par Terre / Anne Nguyen Dance Company for the production À mon bel amour. A classical dancer by training, Tom Resseguier started out by studying dance at the Hamburg Ballet School, which, at the time, was working on the neo-classical repertory of John Neumeier. Having a special interest in the field of science, he embarked on a combined honours degree in mathematics and physics, graduating in 2018. At the same time, he enrolled in the Conservatoire National Supérieur de Musique et de Danse de Paris where he performed in pieces by William Forsythe, José Martinez, Douglas Becker, Jean Guizerix, Yong Geol Kim and Fábio Lopez. It was his meeting with this latter that led to his recruitment by the Illicite Bayonne Dance Company founded by Fábio Lopez, where he performed, in particular, in Molto Sostenuto and danced the 'pas de deux' Pink Duet. In 2018, he was appointed to the Opéra-Théâtre de Metz ballet for the production of Casse-Noisette. In 2019, he joined the par Terre / Anne Nguyen Dance Company for the production À mon bel amour. Rebecca started dancing in 1998, learning from her encounters with pioneer French and international dancers. She performs regularly on stage as well as in street shows and battles (Spin-Off 2010). With a keen interest in hip hop dance, she is writing a dissertation on the stakes involved in getting a state diploma in hip hop dance as part of her Master I studies. She has taught since 2004 and is developing an approach to the body through dance while teaching art at therapy workshops. Rebecca is dancer in PROMENADE OBLIGATOIRE and bal.exe with the par Terre Dance Company. Cintia Golitin, Rebecca Rheny, Sacha Négrevergne, Sonia Bel Hadj Brahim and Farrah Elmaskini created in 2012 the crew Bandidas, they choreographed the show Womanoid and are currently working on a group performance. After an academic training in ballet, Mélanie started self-training in hip-hop dance at le forum des halles in Paris. She dances for hip-hop Dance Companies Force 7, Choréam and collaborated with many contemporary dance choreographers such as Christine Bastin or Sylvain Groud. 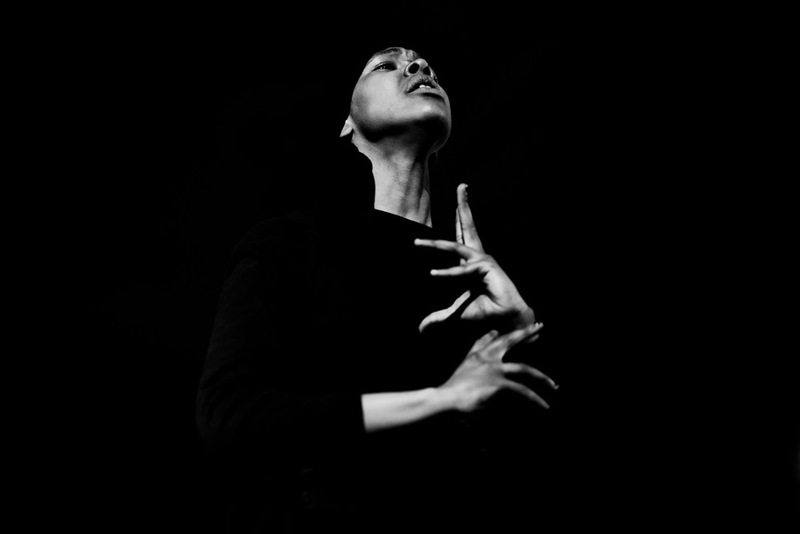 In 2005, she created her own Company Côté Corps, in collaboration with Attilio Cossu, within which she choreographed the soli Vertigo and Sur un air de Petrouchka, and the duet Contre Elle, and the trio Urban Beings (with Bouzid Aït-Atmane). Mélanie is dancer in PROMENADE OBLIGATOIRE with the par Terre Dance Company. It was through his gym-teaching father that Hugo discovered the discipline while very young. He became Champion of the Centre region at the age of 8. When he was 12 years old, he discovered breakdance thanks to Andry Rajamoaria. 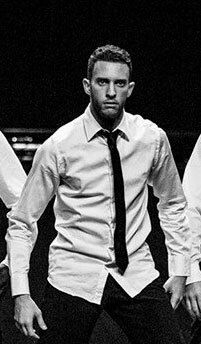 Dance became his passion and in 2005 he joined the Chasseurs 2 Primes crew with whom he began to perform in the battle milieu, taking part in national and international competitions, in solo and crew performances. In 2013, he moved to Australia to work as a street performer. On his return in 2014, he won the breakdance vice-champion title in France with his crew, gravitating at the same time towards the live performance world and working with Gabin Nuissier, choreographer for the Aktuel Force Dance Company, Yaman Okur and Iffra Dia. He joined the par Terre Dance Company in 2016 for the production Kata. Originally from Dreux, Konh-Ming has been dancing since 2008. Mainly specialising in breakdance, he is a member of the From DownTown crew. In 2015, he represented France in the European qualifiers for the Korean battle R16. He has taken part in numerous battles, winning many, including the Battle de Clichy in 2015. At the same time, Konh-Ming performs regularly in street shows, notably in Avignon, Paris and Miami. He also dances with the Echos-liés collective and teaches breakdance to children in the Colombes suburb of Paris. He joined the par Terre Dance Company in 2016 for the production Kata.